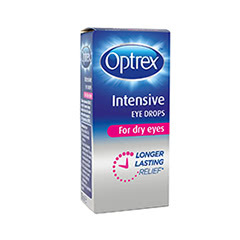 Our Optrex range of products can all be used whilst wearing your contact lenses and includes the innovative range of Actimist sprays. 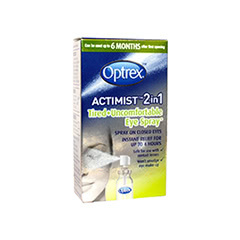 Optrex Actimist is designed for ultra easy use:- just spray onto closed eyes and the soothing mist naturally restores the lipid layer of your tear film. 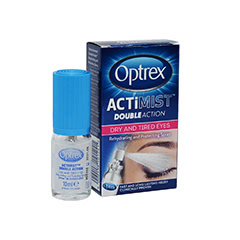 In addition, Actimist can be used for up to 6 full months after opening. 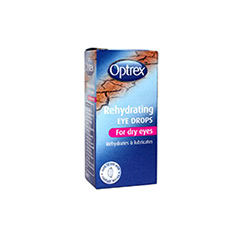 Sourcing all of our products from UK manufacturers, Lenstore.co.uk offers fast delivery and affordable prices.